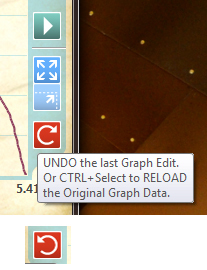 Initially the red button icon was there to alert the user that they can "RELOAD" the original graph data. The "clockwise" motion indicates "reload" in my view. As things progressed, I decided to implement a single UNDO scenario, and thought "why not use the same button"? Programmatically this works fine, except that now UNDO looks not necessarily correct. Undo should look anti-clockwise? The example above shows at the bottom, a mirror image of the red button (anti-clockwise). So, the question is, which one to go with? Because the original symbol is "Refresh" and not "Redo" you cannot use the same symbol. But yes, traditionally for LTR locales, Undo is anti-clockwise or facing left, and redo is clockwise or facing right. But no, you can't use the same symbol as refresh. what I use is the UNicode symbol &U267B for "recycle"
@Tim P Because the original symbol is "Refresh" and not "Redo" you cannot use the same symbol. It's not "Refresh", It's Reload. But same thing though. Let's say that I have no space, or not want to introduce another icon. Yep. Just saw Jeff's suggestion. That one still looks anti-clockwise but better. Maybe I have to change the icon with code depending on the cicumstance - it may not be that simple. @Dave S what I use is the UNicode symbol &U267B for "recycle"
Yeah, I'm not sure about that one Dave. I've pretty much tried to make a single icon as reload/recycle/undo. 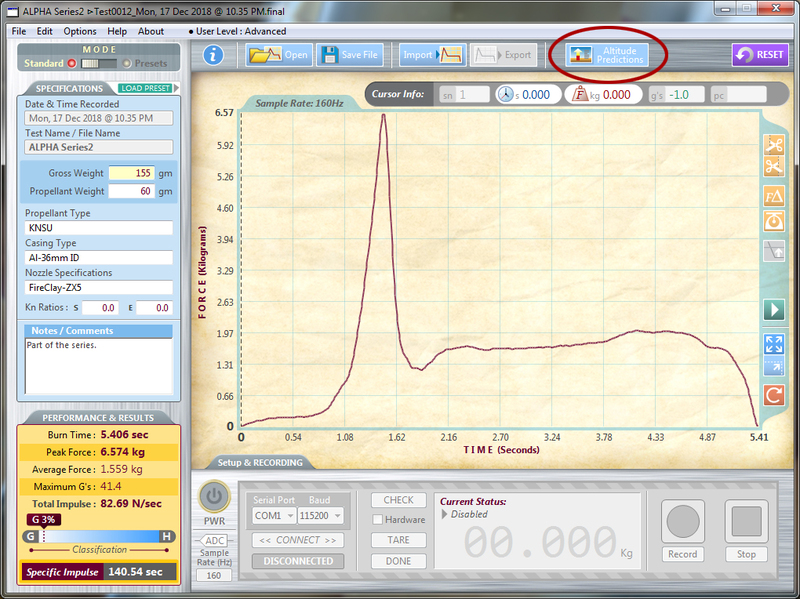 Selecting the control key will change the function, but the icon itself won't change. There must be a better way out. Let's say that I have no space, or not want to introduce another icon. You don't have to introduce a new icon, but you cannot have two completely different meanings with similar symbols like that. You only need to change the reload symbol to the circular symbol Jeff suggested. When the reload symbol is distinctly different from undo like that, you will be able to use the anti-clockwise arrow to mean undo. For extra clarity, you should probably mirror the circular symbol so that it goes clockwise as that's the expected direction for reload/refresh. Do not do that. Symbology should never change, it's a language. Do not do that either. Check with the Apple HIG about UI consistency and clarity. Hiding functions with "hold this key" impedes discoverability and makes your UI more difficult to use.